Blabbity blah blah – who gives a rip, really. My name is Andrew Colclough, and I am a UI designer, developer, and illustrator living in Austin Texas. 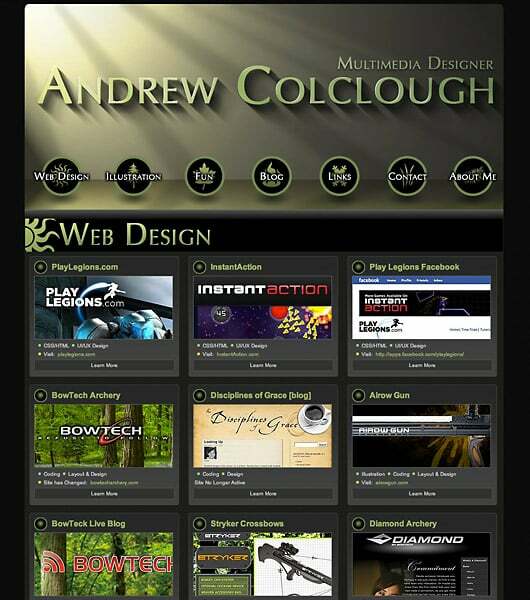 I graduated with a degree in multimedia design from the University of Oregon in 2005 and have been designing and building web software and applications ever since. I have worked on applications for the Health Care, Education, Gaming, and E-commerce industries. Here is my resume, and my work history is also available on LinkedIn. I enjoy working with modern JS frameworks such as React and Angular. I am a huge proponent of building Design Systems of UI components to support organizations. I believe in a modular/object based approach to building CSS and HTML. Read about that here. Along with my design and development experience, I spent a great deal of my education learning traditional drawing and painting. Recently I have returned to my illustration roots because it is and something I also love doing. Though I have experience creating artwork digitally, I have found using traditional tools such as ink and watercolor to be a nice compliment to my digital and software work. This site is built with Gatsby, which is a static site tool built with the new-school hottness of React and Webpack. My goal was to have total control of my site if I wanted it, but also something that got out of my way when I just wanted to create and publish content. 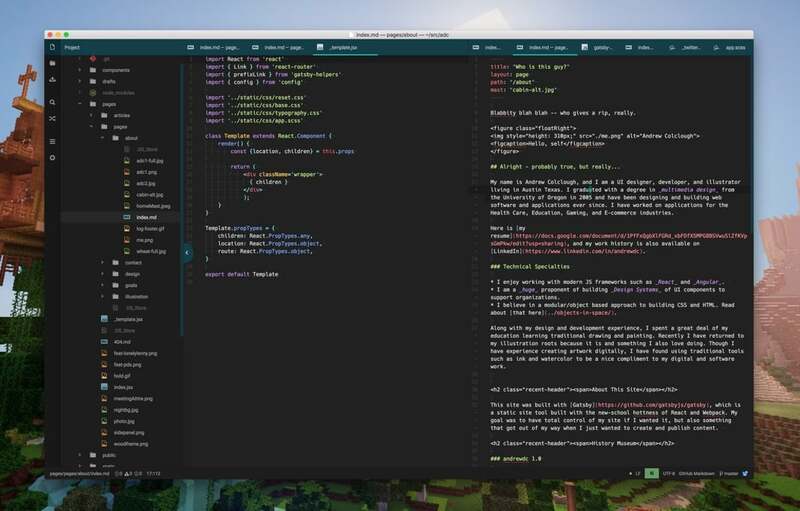 In this way, my ‘cms’ is whatever editor I love best (currently Atom or Vim). Sweet. 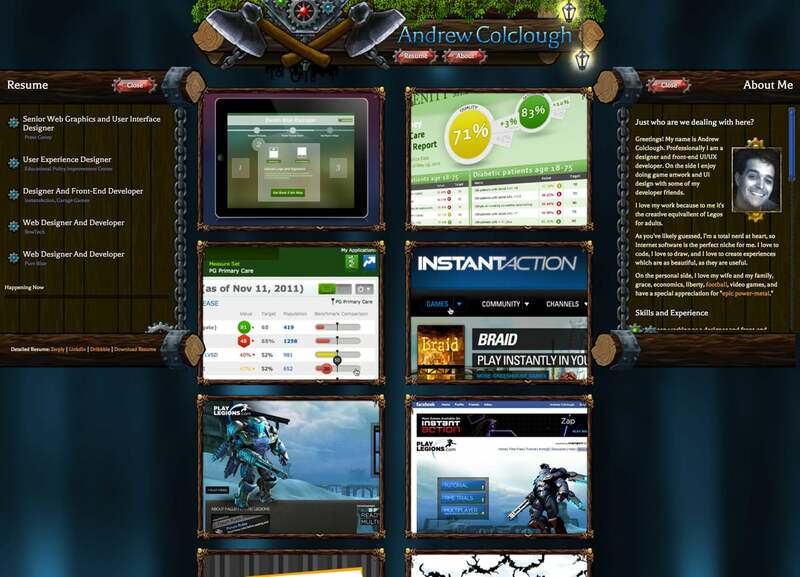 The first rendition of this site was built with Wordpress and looked like this. Several years later I came up with version 2.0, which was a static site, generated with a framework called Ruhoh. The 2.0 design carried a huge amount of my personality (obviously, I hate video games. Wait…what? ), however I believe it was weak in it’s overall purpose. Looking at this now, I think the same feeling could have been conveyed in a less direct way.